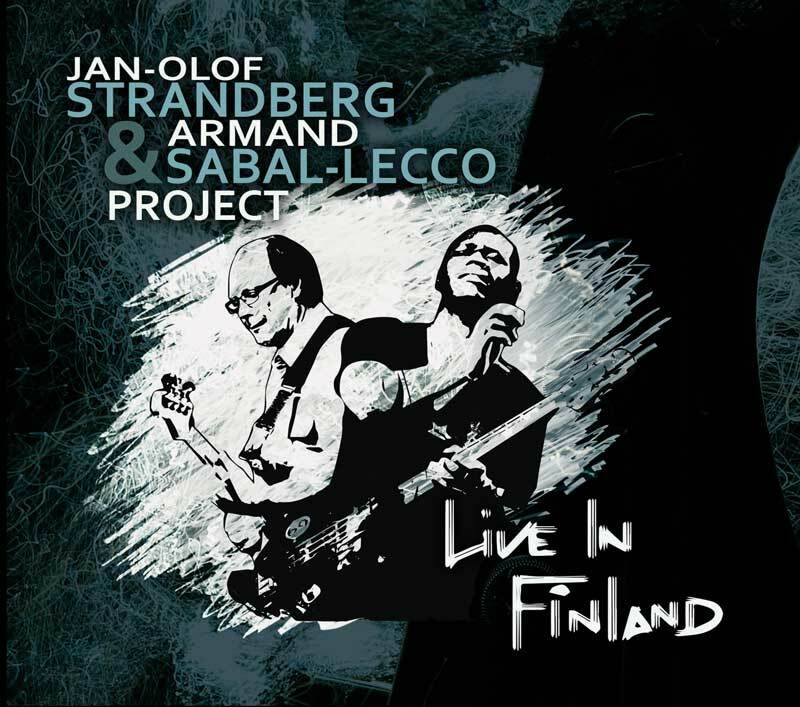 You are here: Home / News / Jan-Olof Strandberg & Armand Sabal-Lecco: Live In Finland! This live album is a collaboration between two big-league bass players;Armand Sabal-Lecco and Jan-Olof Strandberg. “With this music we wanted to create a mix between Armand Sabal-Leccos rich musical background that is everything from traditional African music to American funk, reggae & jazz with our north-European way of playing and improvising”. Besides of Armand Sabal-Lecco & Jan-Olof Strandberg the band includes some of the finest musicians in the world! Jukka Gustavson is a legendary keyboard player, well-known for his solo projects and the group Wigwam. Sami Virtanen’s roots are more in the world of but fit this project well. His musicality shines through on this recording. Jartsa Karvonen is one of the most recorded drummers in Finland; on this recording you will find out why! Live in Finland will be released by Seacrest Oy on 23 Feb 2015.